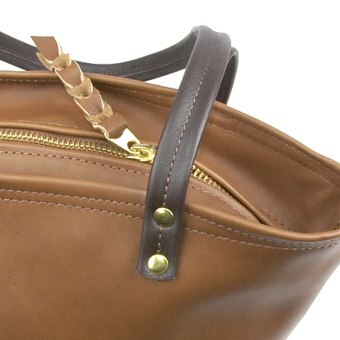 Drop Length: 10 1/2" What is drop length? 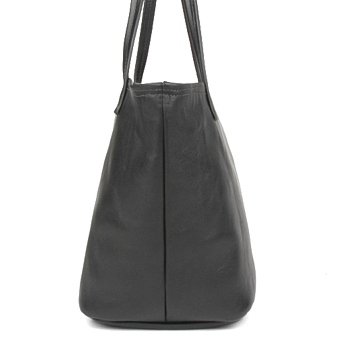 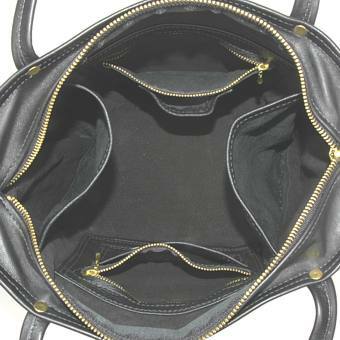 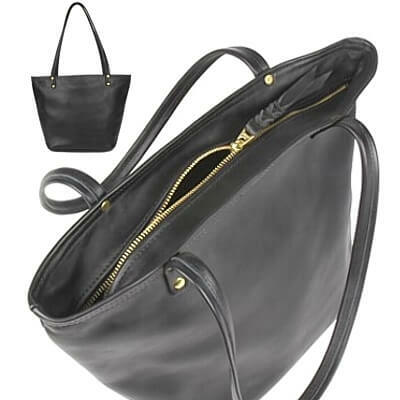 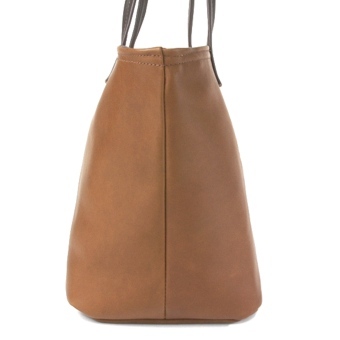 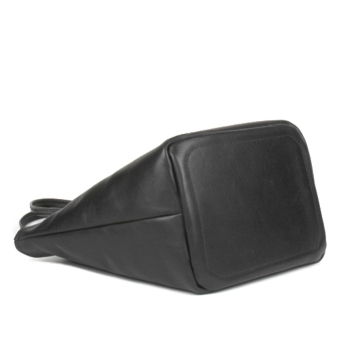 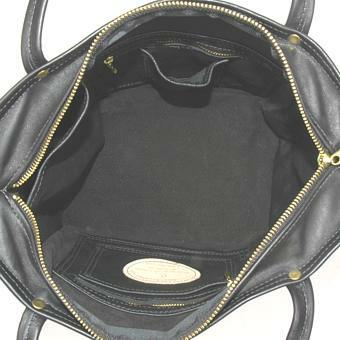 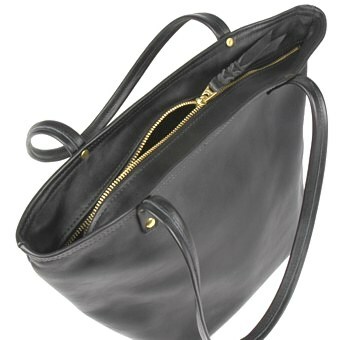 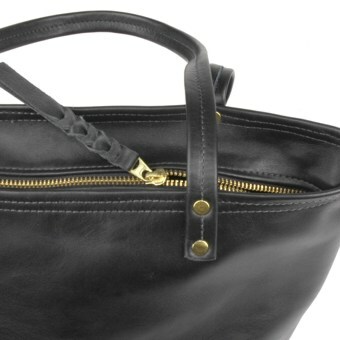 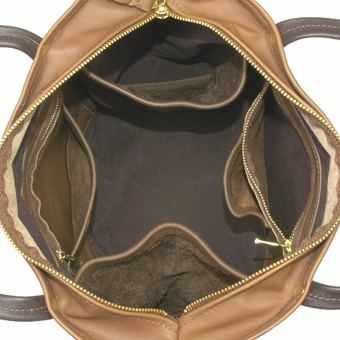 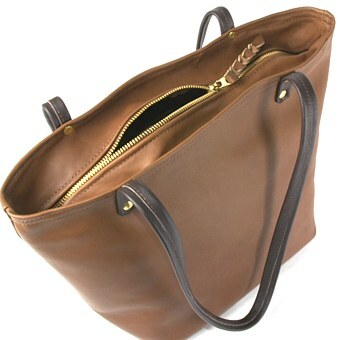 The Kasha is similar to the Koko handbag in shape and pocket details but has a zippered top closure. 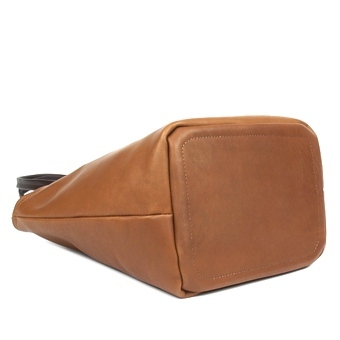 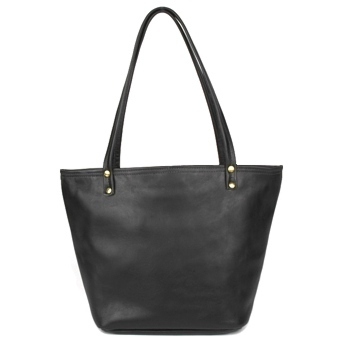 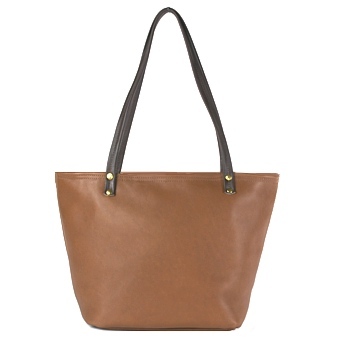 Made with a fine grain high quality leather it is an all purpose tote style handbag.